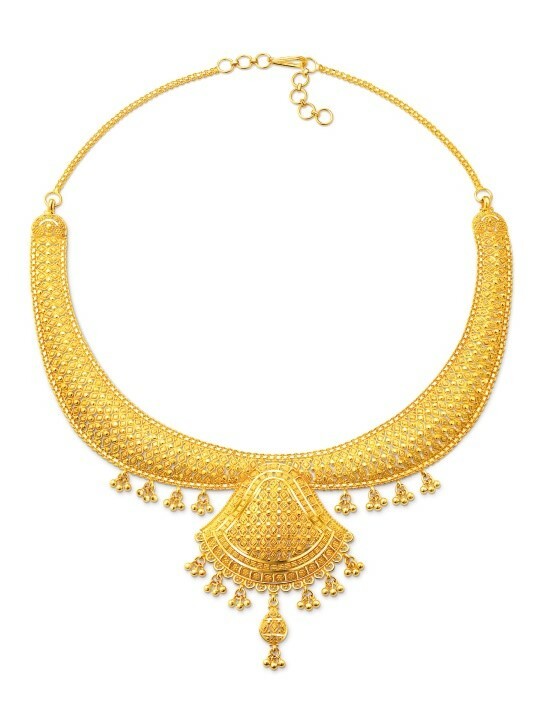 Hi, do all of you still searching for jewellery to wear this Deepavali? As the Festival of Lights approaches, Poh Kong Holdings Berhad has unveiled exclusive pieces from its Bombay Collection and Tranz Collection to mark the auspicious occasion. 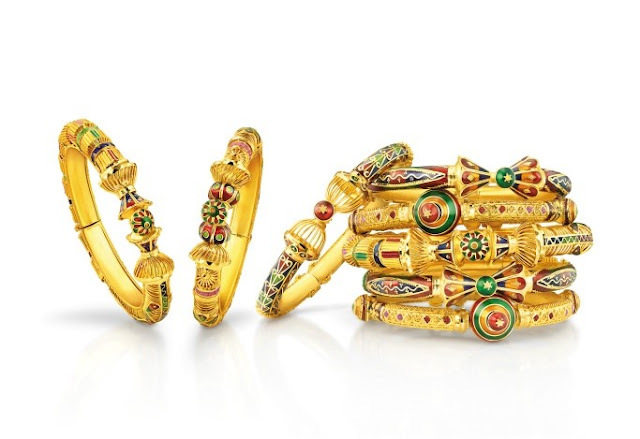 This Deepavali, Malaysia’s leading jewellery brand is celebrating the occasion instyle with pieces specially crafted with 916 gold and enamel. 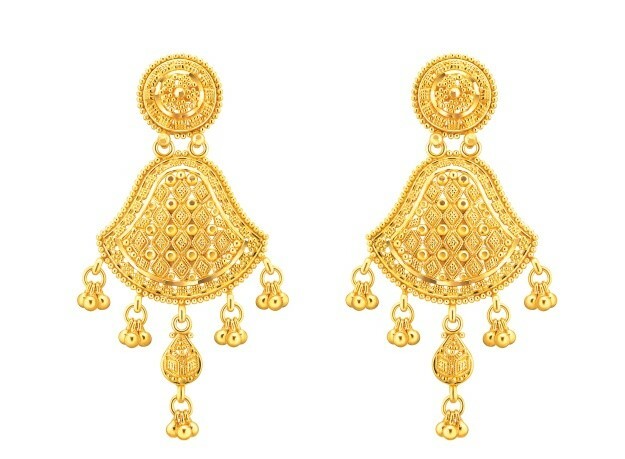 For many Malaysians, gold is the top choice when buying jewellery as yellow metal is considered lucky, especially on the eve of Dhanteras. With the launch of these pieces from the Bombay Collection and Tranz Collection, Poh Kong presents the perfect opportunity to invest in these intricate masterpieces and spread the festive joy with your friends and families. “To commemorate the festive occasion, Poh Kong has crafted the exquisite pieces to celebrate the spiritual triumph of light over darkness. Our Bombay Collection and Tranz Collection does just that by incorporating traditional Classic Indian motif in to our designs that would add an elegant touch to any outfit” said Elizabeth Choon, Marketing Manager of Poh Kong Holdings Berhad. From earrings to charming gold bangles, treat yourself and your loved ones this Deepavali with the carefully crafted Bombay Collection and Tranz Collection by Poh Kong. These yellow-gold Bombay Collection Bangles are meticulously embellished with colourful beads and ornaments that will add some colour and character to your Deepavali outfit of the day.